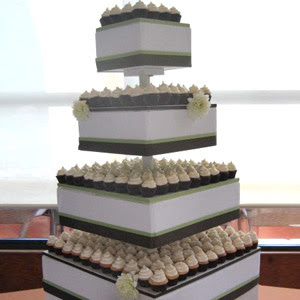 Stephanie Grace Designs: More than just cupcakes....works of art! More than just cupcakes....works of art! I have loved loved loved the Vanilla Bakeshop in Santa Monica, CA for sometime and I am so excited to share this little gem with all of you. 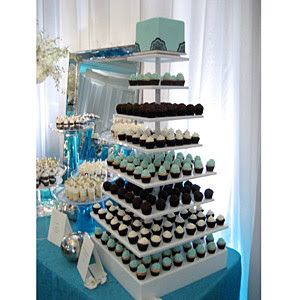 They make the most amazing cupcakes, little mini ones, big ones, fabulous flavors...perfect! 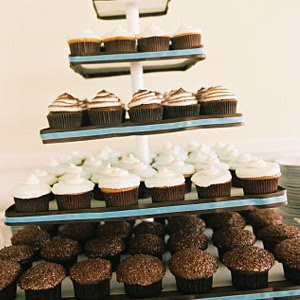 What I love about them is that not only do the cupcakes taste amazing, they look superb. They are perfectly cute, preppy and adorable. 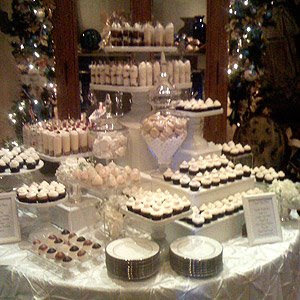 Check out their fabulous gallery of pictures, www.vanillabakeshop.com. 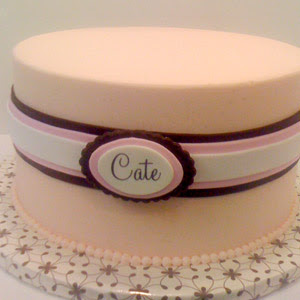 They also make amazing little cakes too, perfect for a fabulous place setting.